snippet generator – A tiny React app that generates snippets for Visual Code Studio, Sublime Text and Atom. 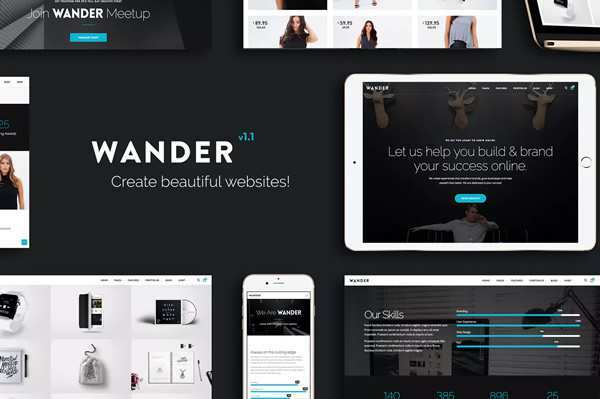 The Use of Cursor Effects in Web Design – They may be small, but cursor manipulations can have a positive design impact. HTML5 Input Types: Where Are They Now? – A look at browser support for new form inputs that were introduced with HTML5. Dad Joke CLI – Get the latest dad jokes delivered to your command line! Shiny – Add shiny, stimulating reflections to your mobile website. 10 Examples of High-End Artwork Created with Code – The traditional and digital combining to create something beautiful. Professional Programming – A collection of full-stack resources for programmers. The 5 Major Motion Graphic Trends to Look Out For in 2019 – Explore trends in movement that will define the new year. Strategies to Improve Your Site’s Conversion Rate in 2019 – Boost your conversions with these helpful tips. The mistake developers make when coding a hamburger menu – Ensuring your menu provides the best user experience. 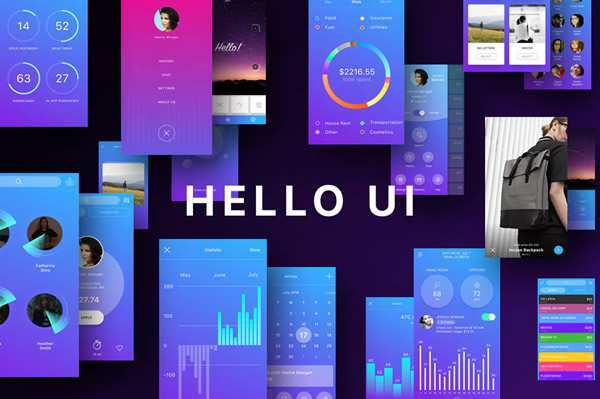 Building Brand Loyalty and Reducing Anxiety with UI Animation – How to create an emotional bond with users through animation. Balancing Client Needs vs. 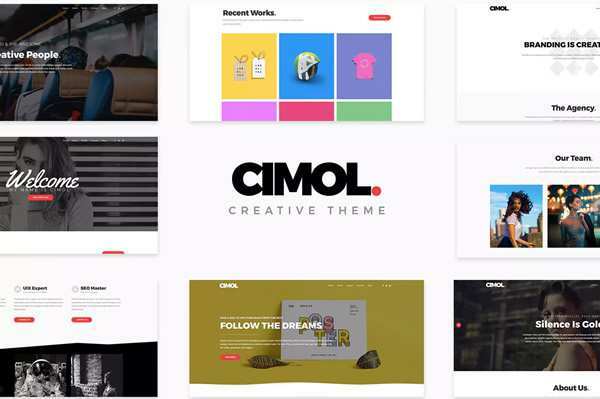 Your Portfolio – Making design decisions for the right reasons. Top Four Principles of Human-Centred Design – Learn how to design for people. Programming Fonts – Test drive over 50 free fonts for your code editor. Web Page Usability Matters – A look at the loading experience of a web page and its impact on users. 10 Year Challenge: How Popular Websites Have Changed – The latest social media fad, applied to the web! Freebie: Cute Valentine’s Day Cards and Backgrounds – Create the perfect Valentine’s Day card with these AI & EPS design assets. SVG Filter Effects: Outline Text – Create interesting effects with the feMorphology filter. LineIcons – A set of 450+ free icons handcrafted for modern UIs. 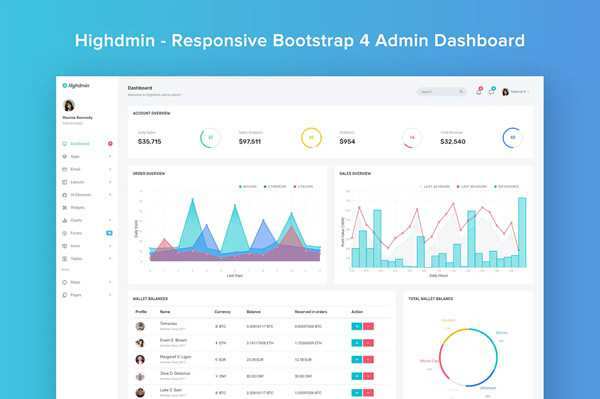 ArchitectUI HTML Dashboard – A free dashboard UI for building simple web applications.